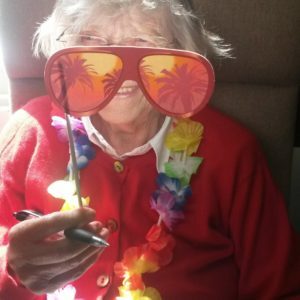 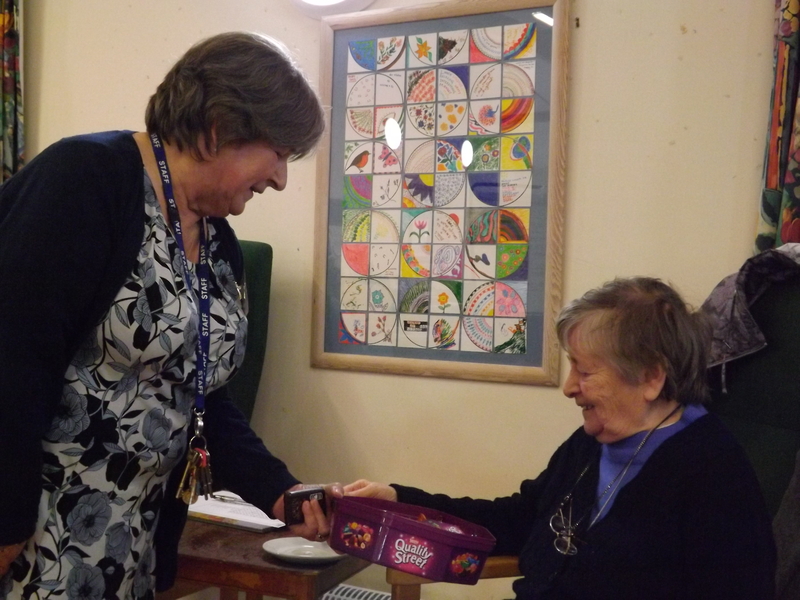 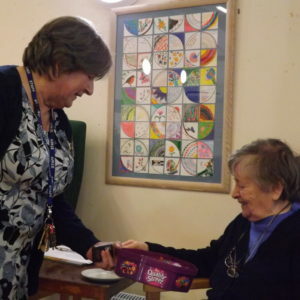 Daybreak runs three day centres, or Clubs, in Oxfordshire providing care and support to help people live well with dementia. 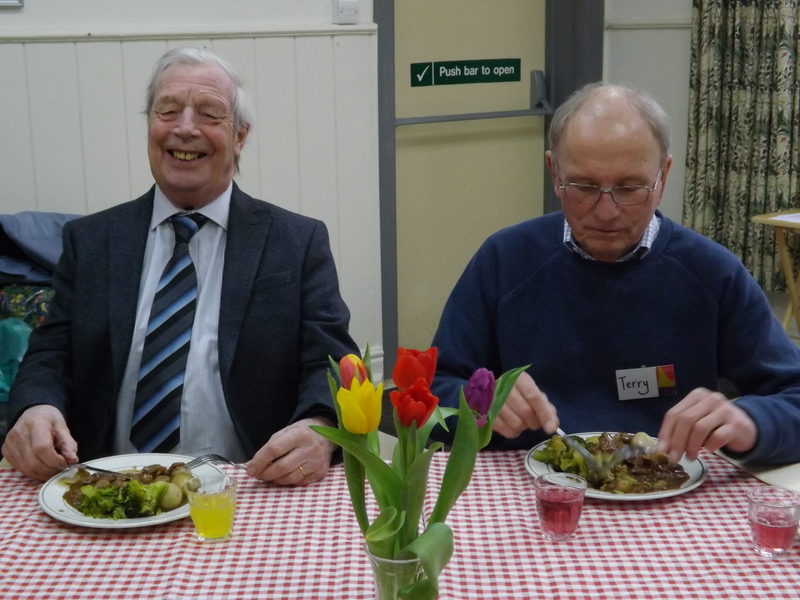 These are Daybreak Rosewood in Greater Leys, Daybreak Lilacs in Kidlington and Daybreak Limes in North Oxford. 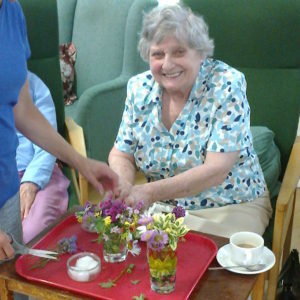 Dementia is incurable but not untreatable and day club attendance is one of the few recommended treatments. 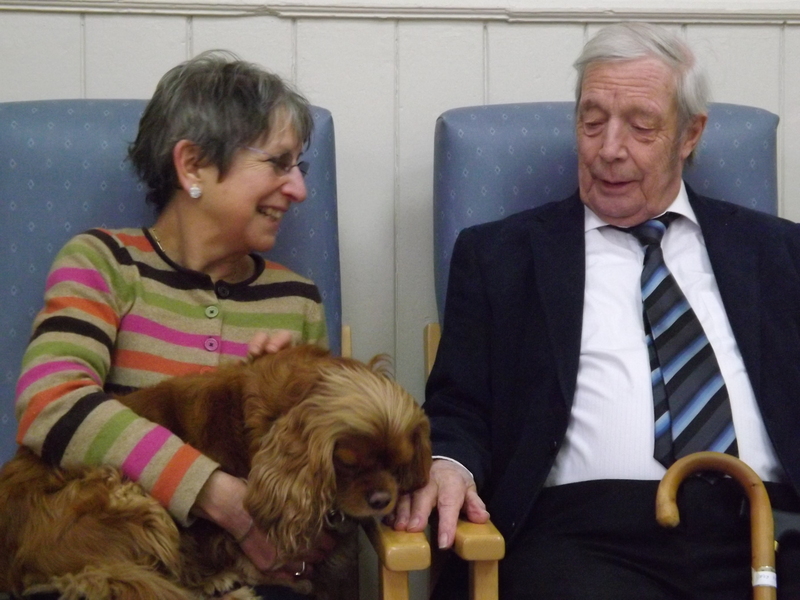 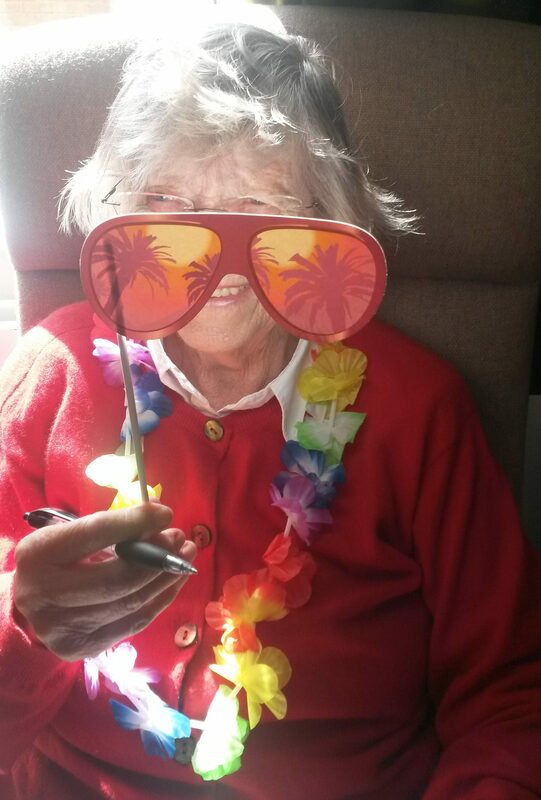 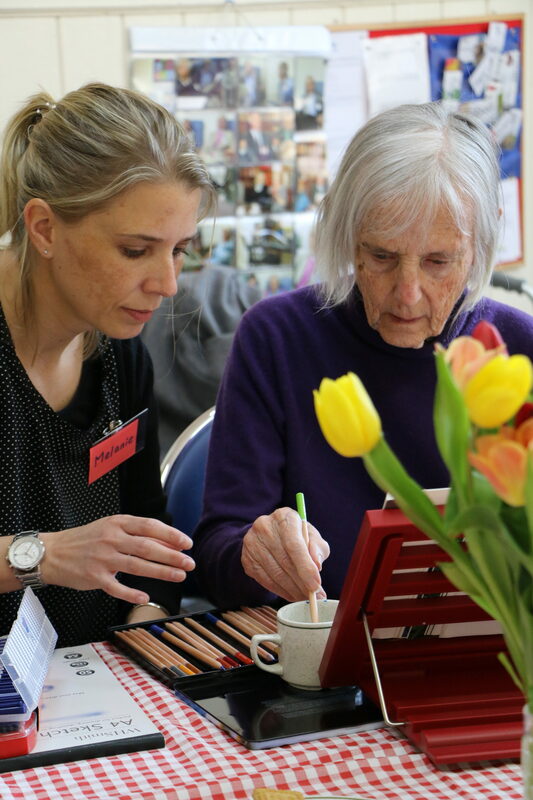 At Daybreak, we believe that with the best care and support people can live well with dementia. 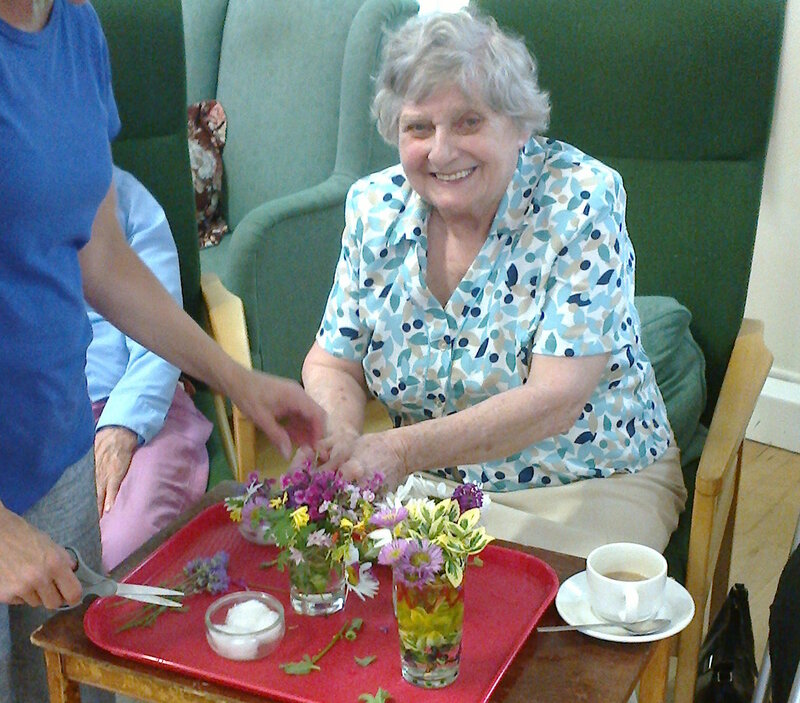 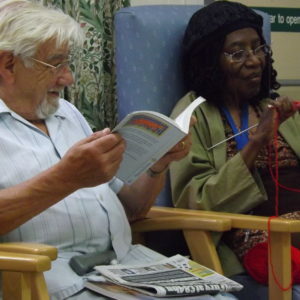 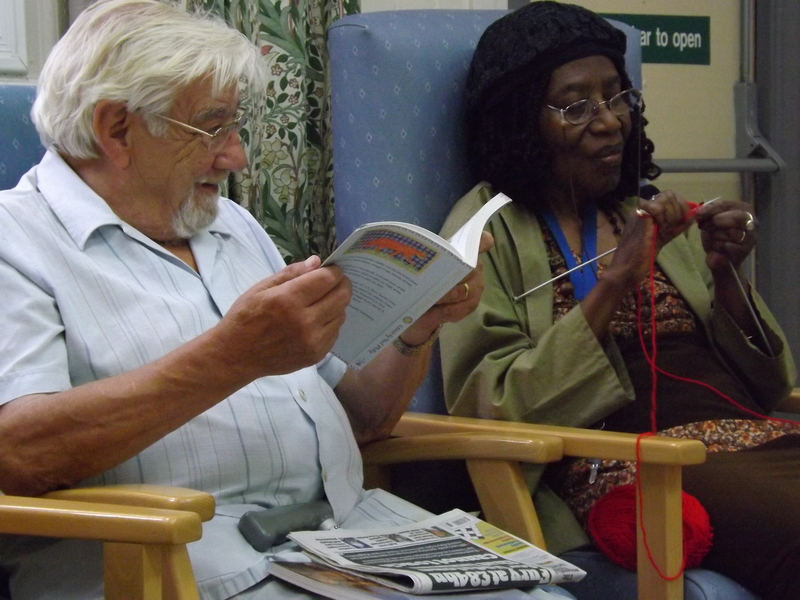 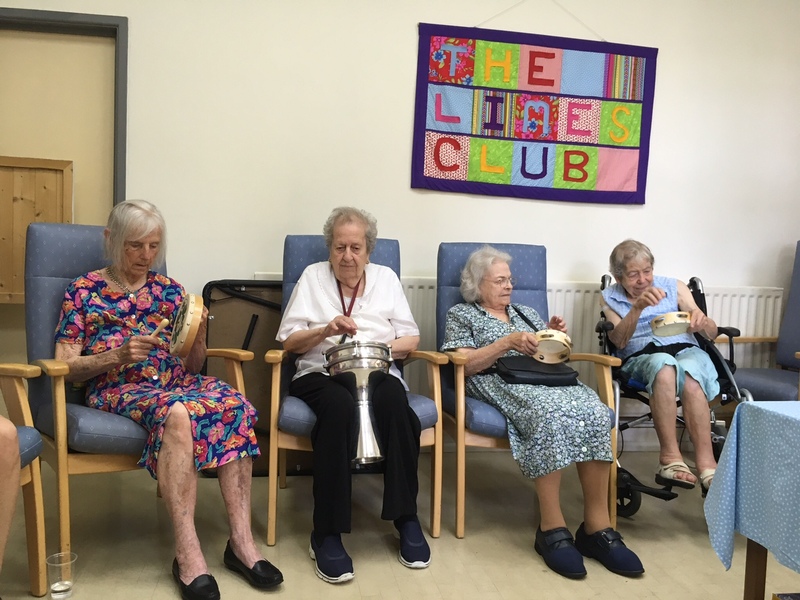 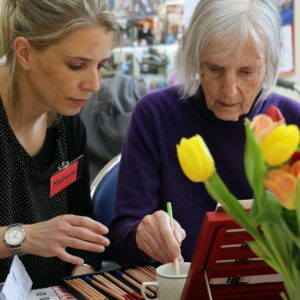 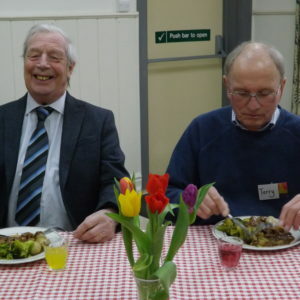 Our aims are to help maintain skills and abilities, to provide enjoyment and companionship, and to allow family carers a break from their care-giving responsibilities. 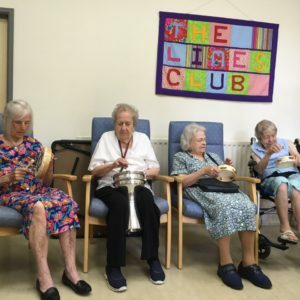 For a significant number of our Club members, we provide the only time they leave their homes each week and the only significant social interaction. 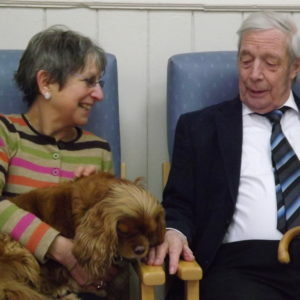 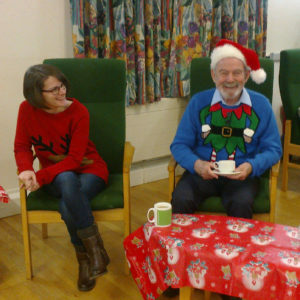 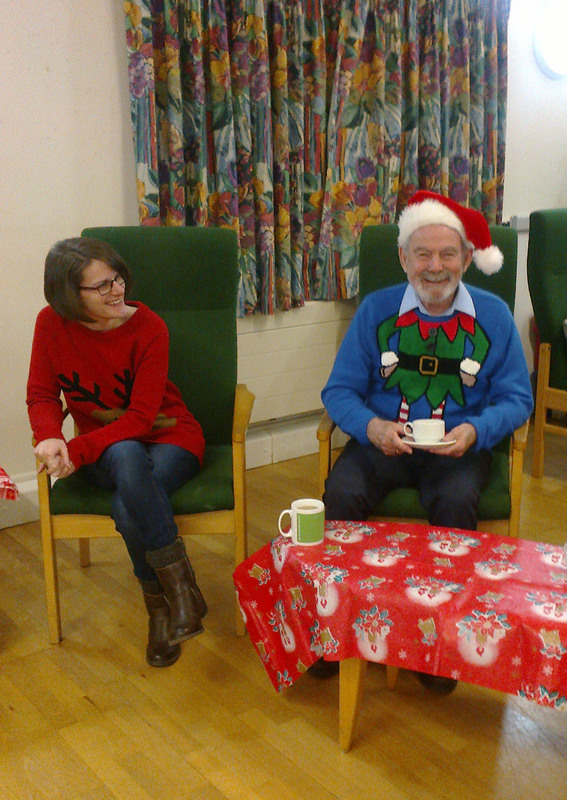 Daybreak also runs a Carers Support Group, which provides support, advice and guidance.